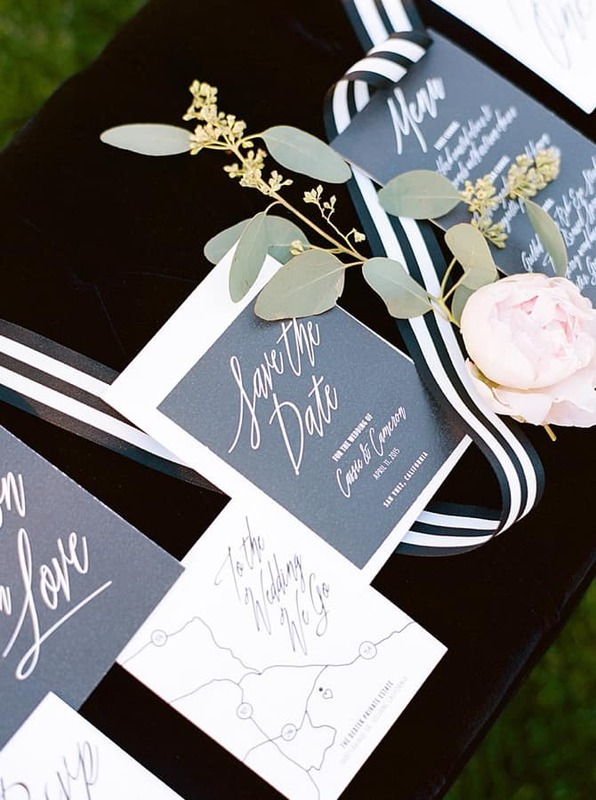 You’ve answered the most important question with an ecstatic “Yes!” and now it’s time to figure out your reply to the most popular one: “When’s the wedding?” Choosing your wedding date is the first big planning decision you’ll make, and there’s more to consider than it first seems. From ideal weather to work commitments to meaningful moments in your relationship, here’s a quick guide to all the different ways you can settle on a date for your big day! 1. 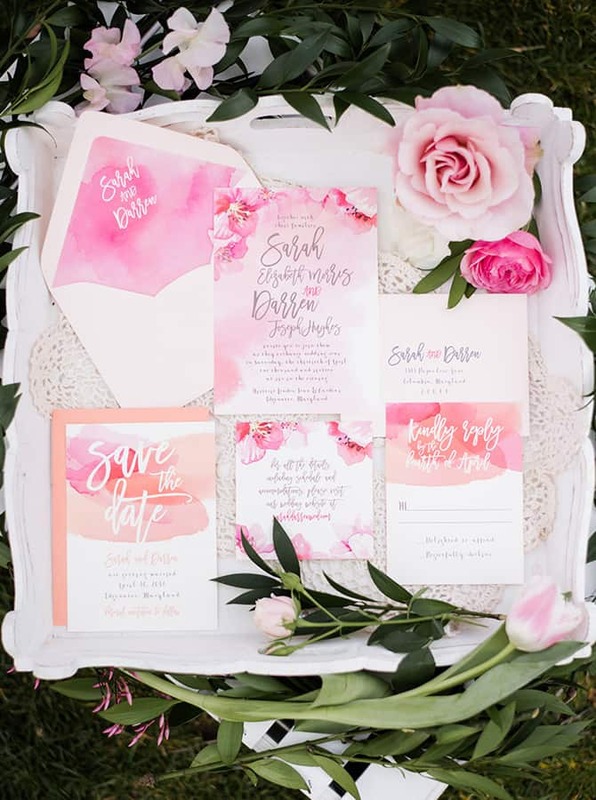 Sentimental value – Options include your grandparents’ or parents’ wedding date, the date you first met, when you started going out or the date of your proposal. 2. Milestone – A date that would mark your 5th, 10th, 15th, etc. year together. 3. Memory game – Something that is easy for you to remember, e.g. 5/5 or 11/12. 4. All about the getaway – The best time of year to travel to your honeymoon destination. 5. Ideal weather – If you’re planning on an outdoor wedding, when will it be most pleasant for a garden ceremony or open air reception? 6. Family availability – What timing works best for the people most important to you? Do they have business trips, overseas holidays, pregnancies or health limitations to consider? 7. Favourite flower – When is your favourite flower in season? Choosing your wedding date to suit will ensure this beautiful bloom can be included in your arrangements. 8. Venue availability – Found your dream location? Keep your date flexible to guarantee a booking! 9. Work commitments – When will you have the right amount of leave available, or the least amount of handover? 10. Piggy bank –When will you have enough savings for what you would like to do? You can also snap up special rates at certain times of year. 11. Lucky number – Do either of you have a number of special significance you would like to include? 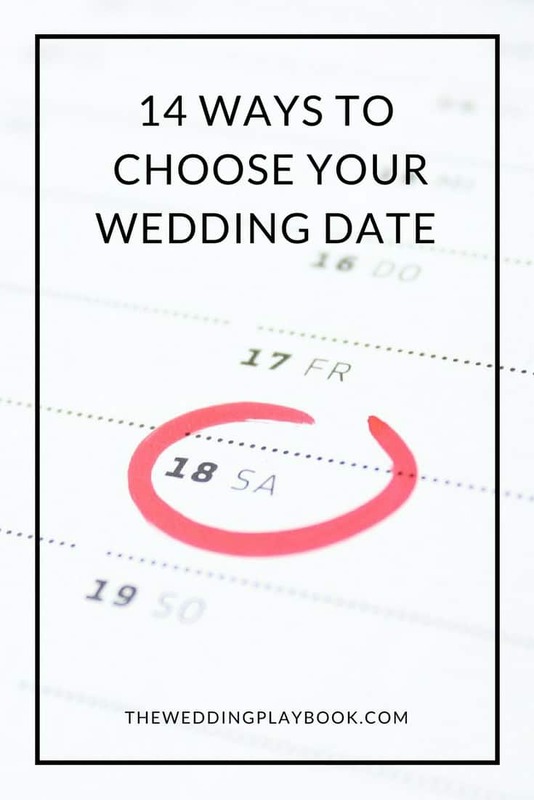 Adding, subtracting or dividing your lucky numbers to create your wedding date is also an option! 12. Public holiday – Many guests will already have the time off, or love the idea of a recovery day on a long weekend. 13. 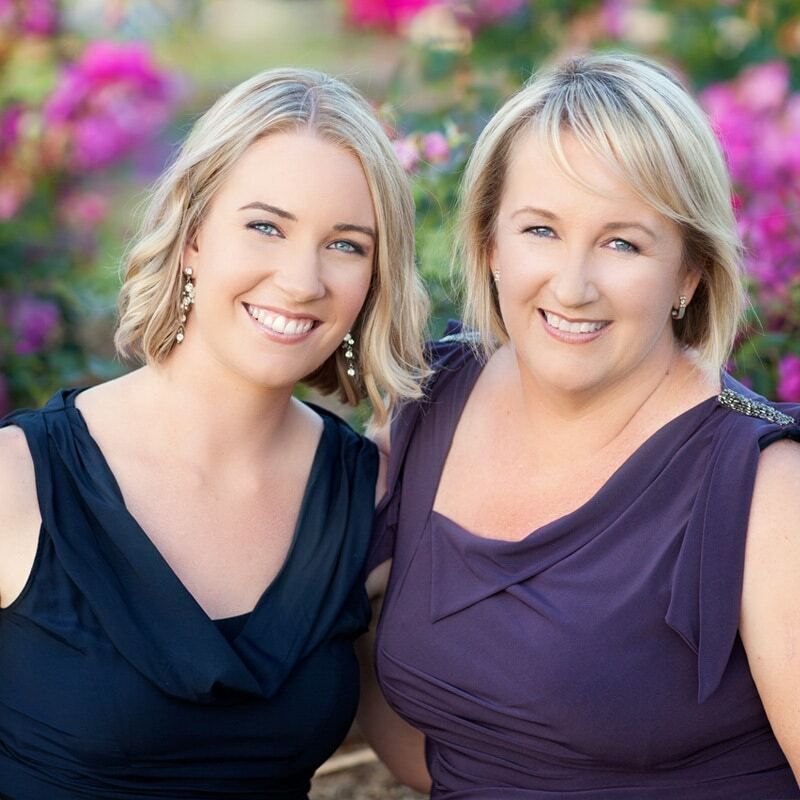 Breathing room – Do you want to spread out birthday and anniversary celebrations? 14. Favourite time of year – Do you love the idea of roaring fires and cosy corners, or is spring more your style? 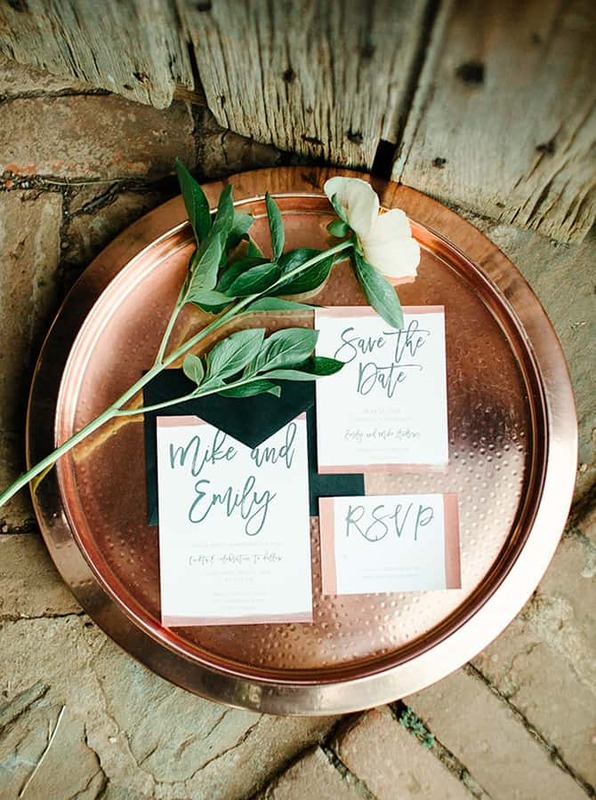 If you feel a connection to a particular time of year, why not make it extra special with the addition of your wedding! 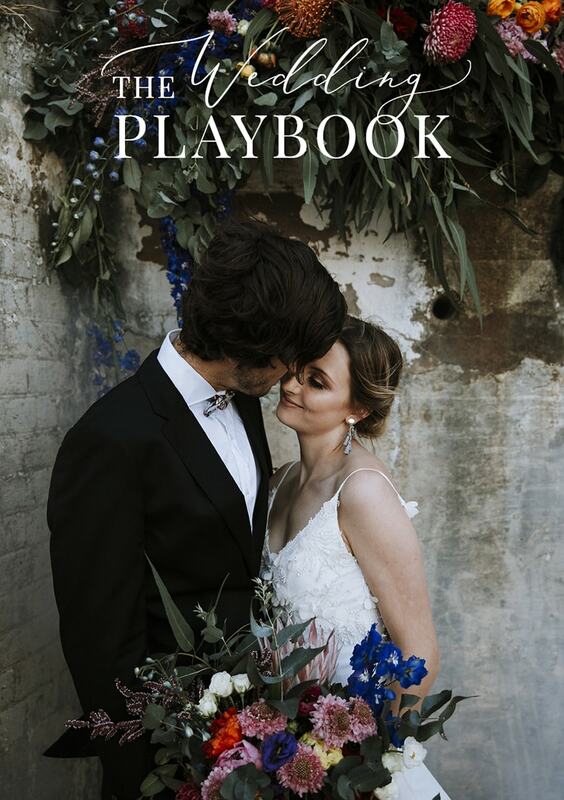 Sometimes practical considerations will win over a romantic idea, and that’s perfectly okay – the date you choose will become significant and special once you are married! Got your date locked in? 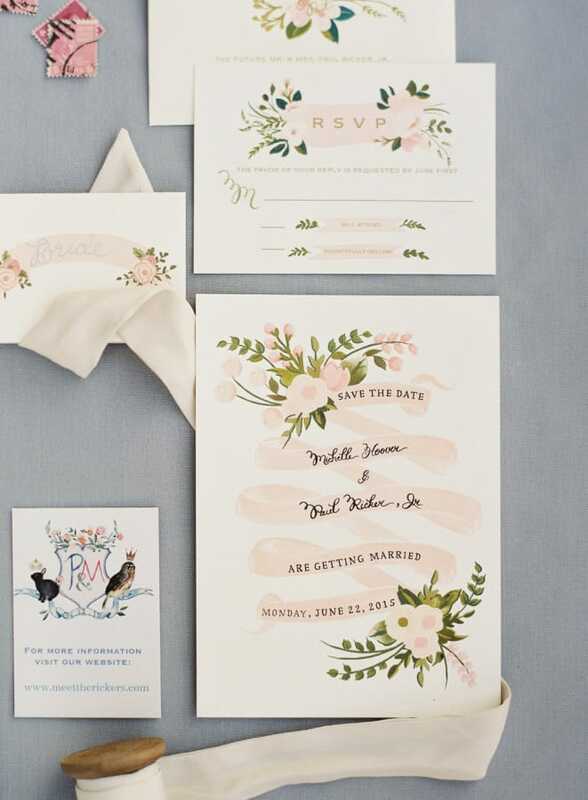 It’s time to check out our Essential Wedding Invitation Tips!